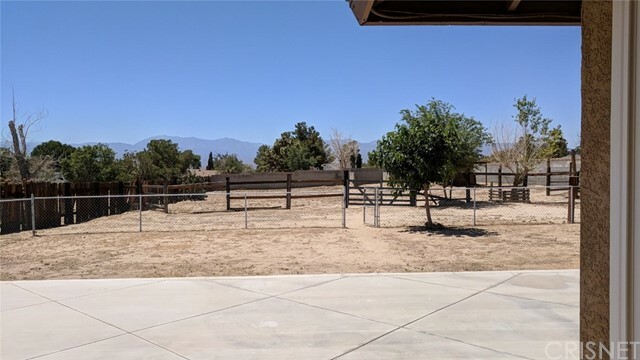 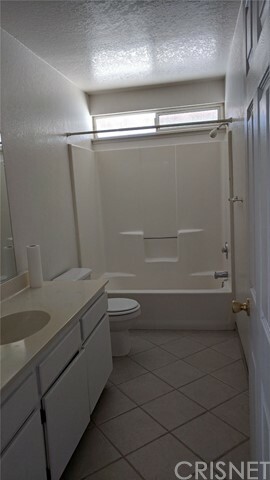 Welcome to this nice home located in the heart of Lake Los Angeles. 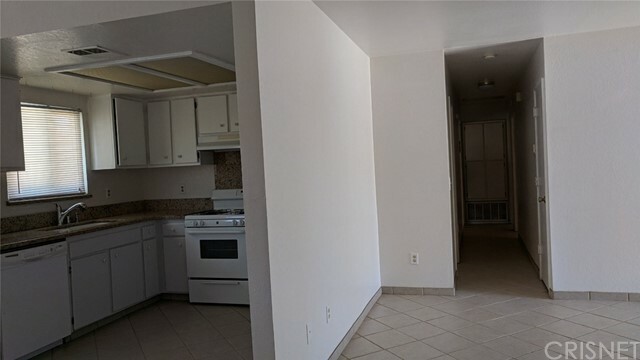 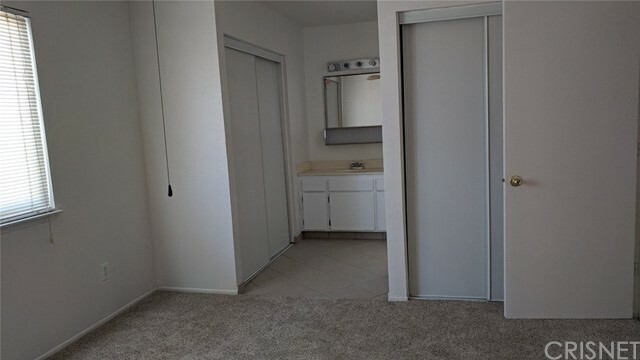 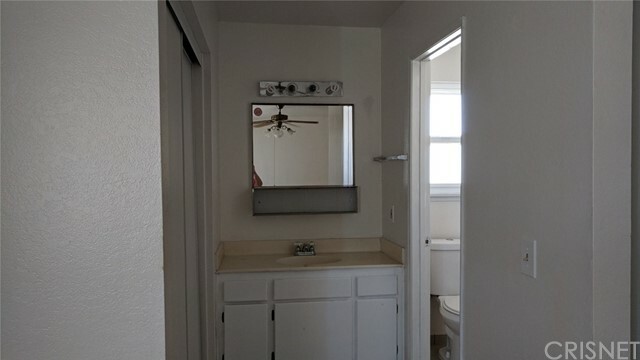 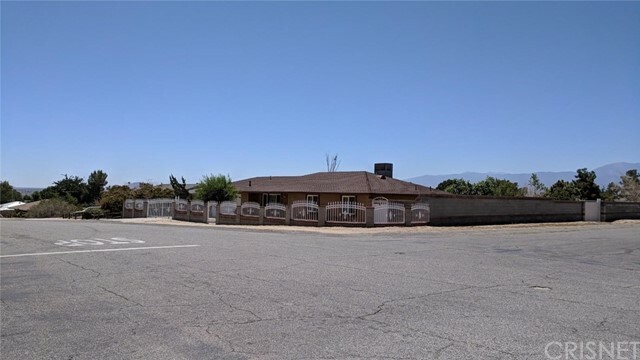 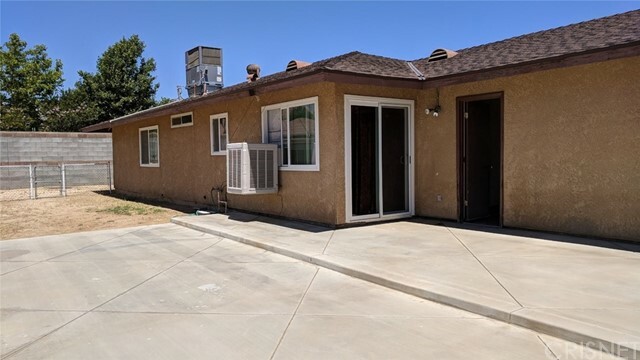 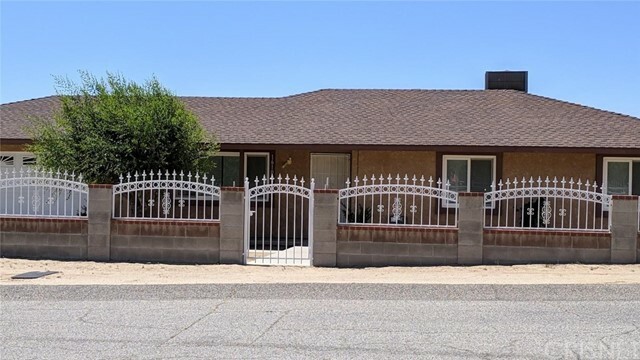 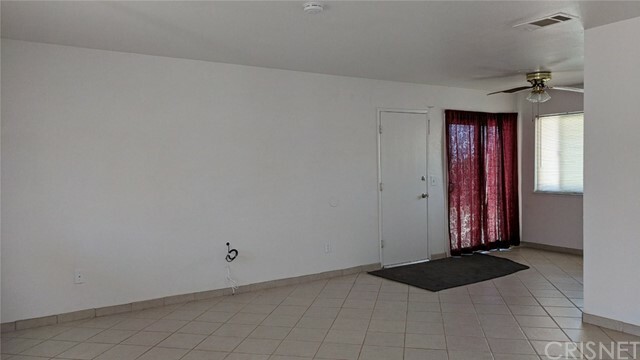 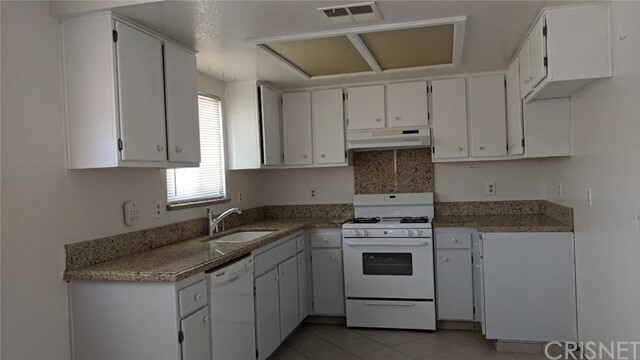 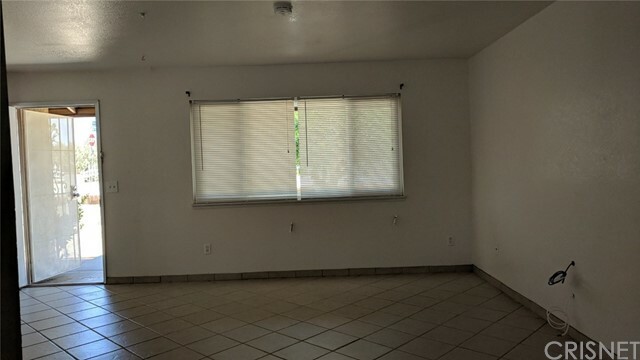 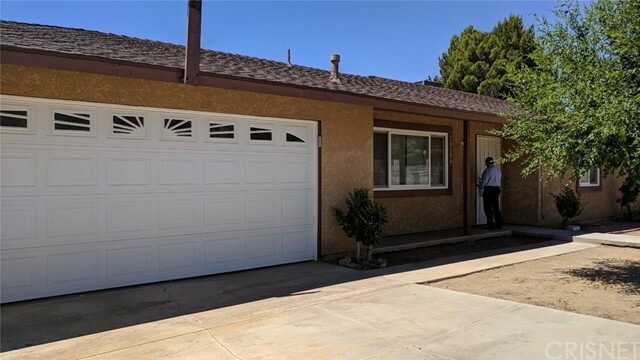 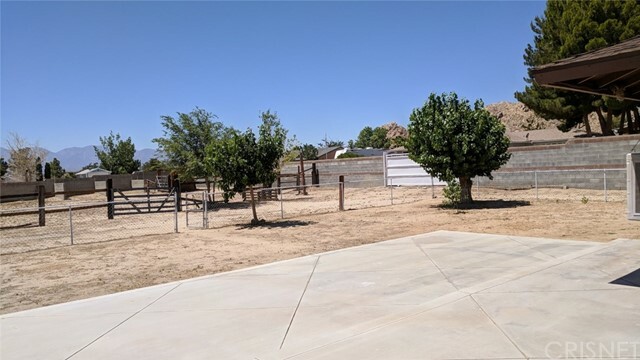 Interior of features: 3 BEDS, 2 BATHS, kitchen with granite tops, sufficient cabinets for storage, tile flooring throughout kitchen, living room, baths and hallway. 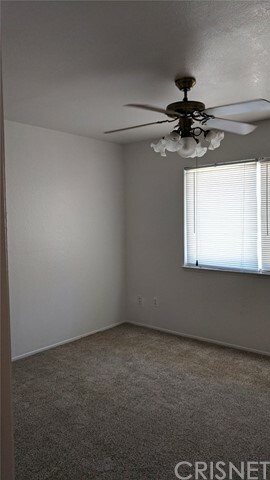 Ceiling fan and carpet in all rooms. 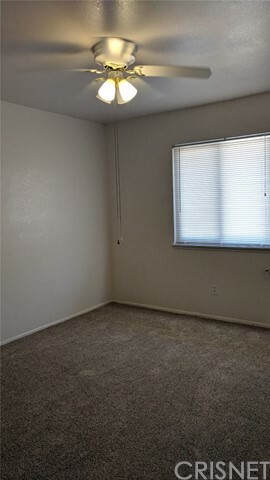 Has a lot size of 20,577 SF RV ACCESS AND MORE...It wont last long, price to sell.